The Hawaii House of Representatives on Friday voted to approve the rail bailout measure, capping a five-day special legislative session marked by acrimonious exchanges between legislators and city officials — including Honolulu Mayor Kirk Caldwell — who wanted more money. Civil Beat. Four months after their initial efforts collapsed, state House and Senate majorities have swiftly passed a $2.4 billion funding deal, hoping it will finally be enough to get rail all the way to Ala Moana Center. Star-Advertiser. The state House of Representatives voted in favor of the rail bailout bill on Friday, with the bill now heading to Gov. David Ige’s desk. Pacific Business News. There was no stopping the $2.4 billion train bailout Friday, when a House majority of 31 overpowered 15 opponents to pass a bill hiking the hotel tax on all islands to pay for an over-budget Honolulu rail project as an intense five-day special session concluded. West Hawaii Today. Bill to generate $2.4B for rail bailout now headed to governor's desk. Hawaii News Now. It took more than four hours of debate and four attempts to amend the bill on the floor but the House majority position prevailed. KITV. 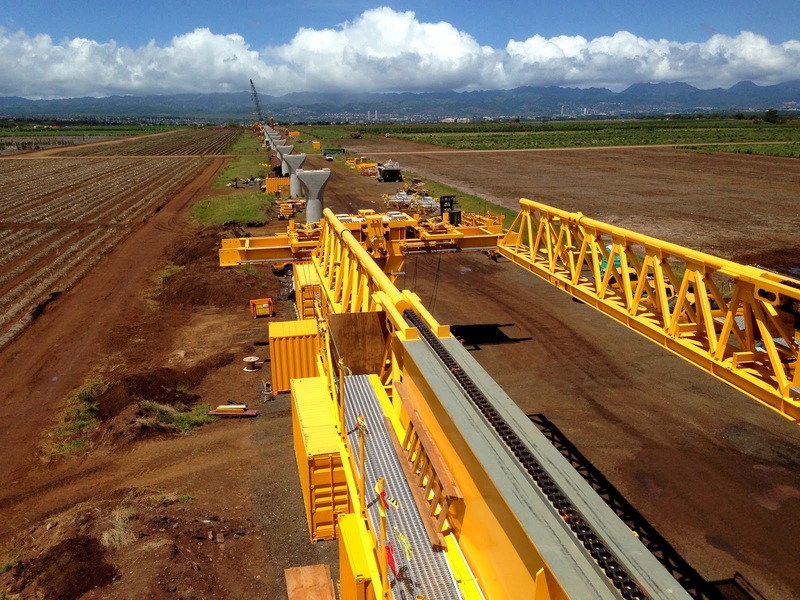 Following a third and final reading, House lawmakers approved Friday a bill to bail out Honolulu’s rail project. KHON2. After a long debate on the floor of the State House, representatives voted to pass Senate Bill 4 to fund Honolulu’s $8.2 billion rail project. The final tally was 31 yes, 15 no and five excused. Big Island Video News. Mayor, council leaders react to passing of rail funding bill. KITV. Hanabusa to run for governor. Star-Advertiser. U.S. Rep. Colleen Hanabusa all but declared her candidacy for governor Friday, announcing that she will file papers to form her campaign committee — Hanabusa for Governor — to challenge Gov. David Ige next year. Civil Beat. The 2018 governor's race just got a lot more competitive. U.S. Rep. Colleen Hanabusa announced Friday that she's establishing a campaign committee to run for the seat in 2018. Hawaii News Now. 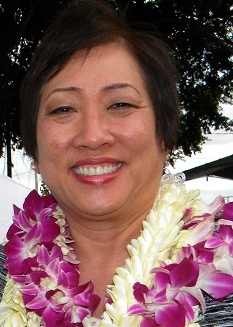 Congresswoman Colleen Hanabusa announced Friday she will be forming a campaign committee to run for governor. KITV.